Hooray and welcome to another fun filled product share. 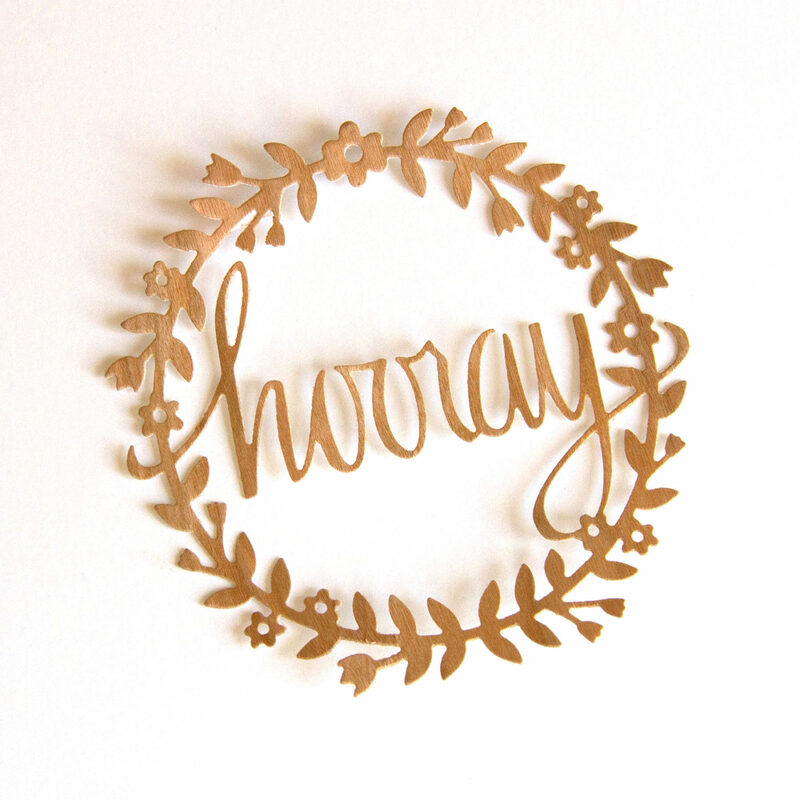 Today we are playing with the Hooray die from Neat & Tangled. This is a beautiful medallion die that looks awesome cut from our Real Wood Papers. 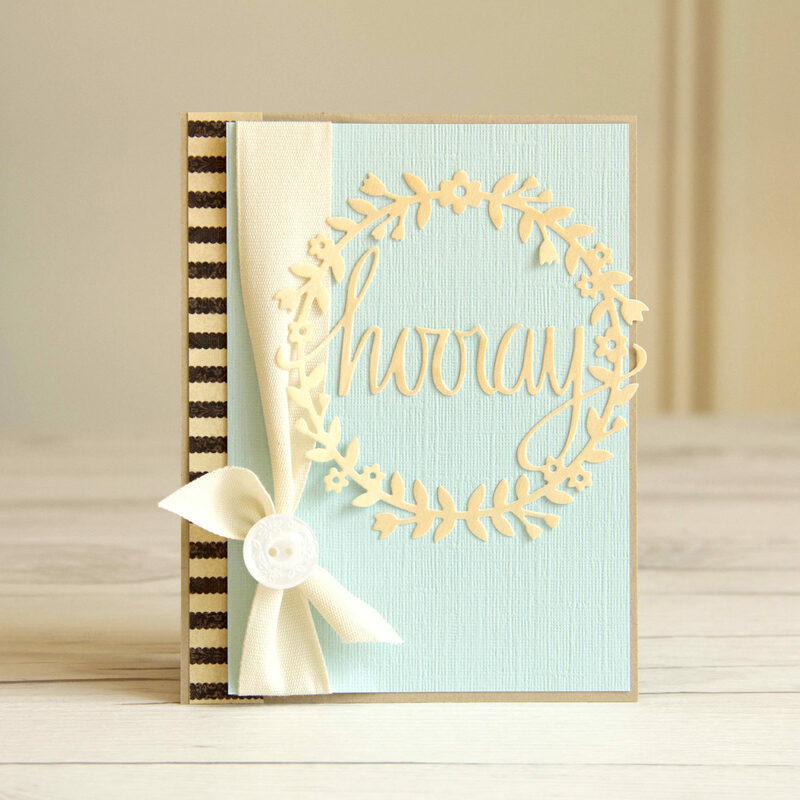 We created a card using the Birch Wood and Hooray die. 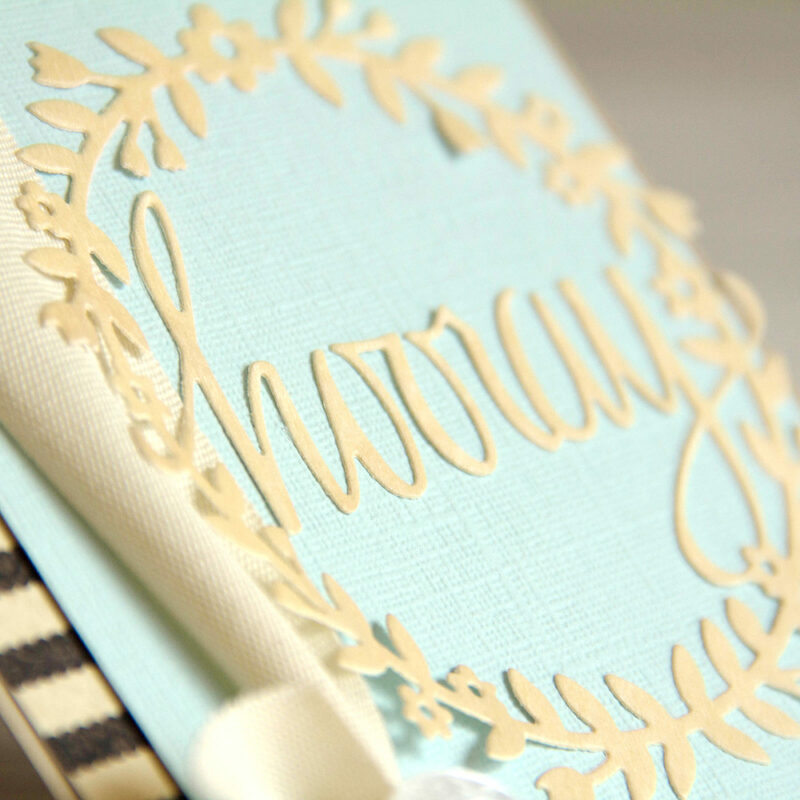 Our wood paper has adhesive backing making this delicate shape easy to adhere to the card front. 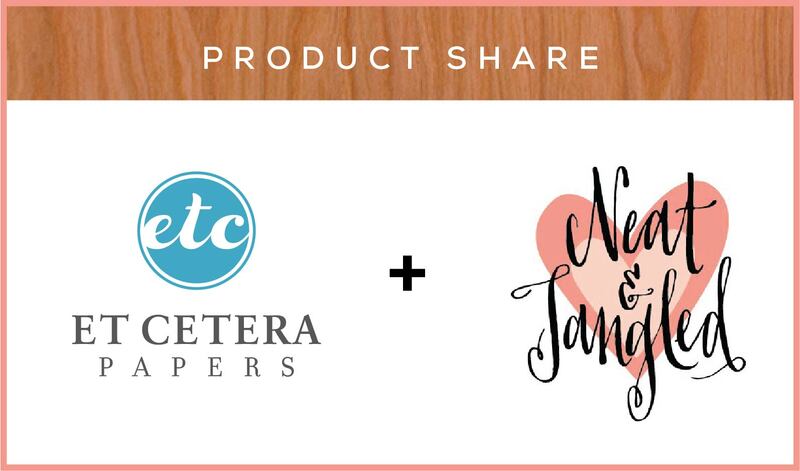 Be sure to visit the folks at Neat & Tangled to see what they have created today with our wood papers. 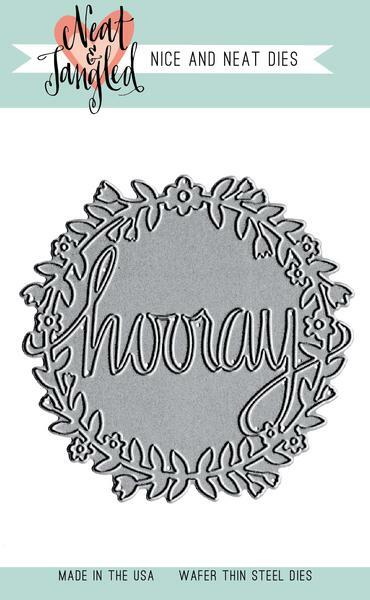 This unique circle die is not only perfect for celebratory cards, but also for cake toppers or other party decor! Approximately 3 1/2″ in diameter. We cut the above image from a sheet of Real Cherry Wood paper. This entry was posted in Card Making, DIY Projects, Stationery & Envelopes and tagged Birch Wood paper, neat & tangled.